“Cleanliness is next to godliness.” A good motto to live by and certainly an important one to consider when you open a church to the public! 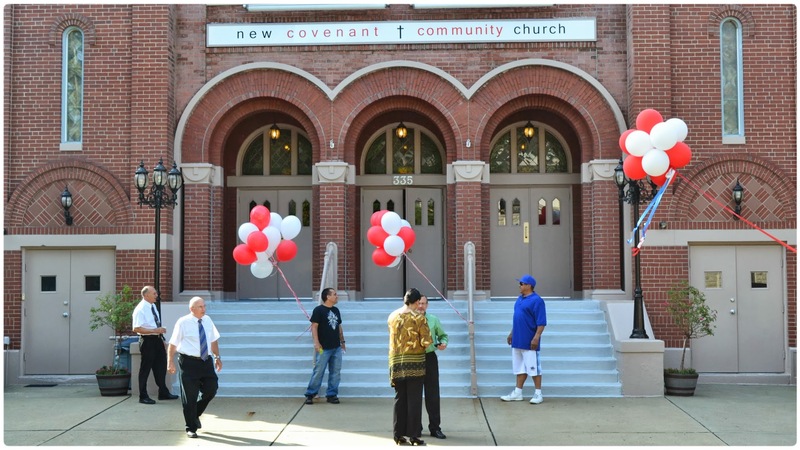 We have a lot of facilities at New Covenant that need our love and care. Helping to keep our church clean is a great way to find yourself blessed while serving God’s people. What a difference it makes when people walk into a building that has been dedicated to God and it looks like it!